This homemade Ranch Dressing is a delicious, creamy and refreshing dressing for salads that is quick and easy to make. 1. To make the dressing, mix all the ingredients except salt and pepper powder in a bowl. 3. Season with salt and pepper powder. 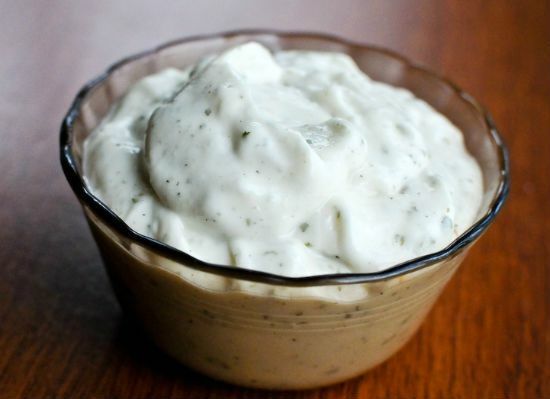 Feel free to comment or share your thoughts on this Ranch Dressing Recipe from Awesome Cuisine.